CWIS drafts the first tribal government law on Climate Change in the United States with Gary Morishima at Quinault tribe. Tribal government promulgated rules for protecting lands behind Pacific Ocean beaches, and land use planning to protect a village of 900 people. Responds to Yakama Nation Environmental Restoration Project request to design and implement multicultural communications about nuclear waste cleanup at Hanford Nuclear Reservation. Opinion survey of Yakama Citizens, non-Indians on and off the Yakama Indian Reservation with recommendations to expand Yakama Nation involvement of Yakama Citizens in resolution of nuclear waste health improvement. Provides to Quinault Indian Nation analysis of specific climate adaptation and mitigation strategies affecting northwest US and southwest Canada tribal communities. Conducted Quinault Nation hearings to establish new laws; this influenced similar steps taken by tribal governments in southwest Canada. Analysis of specific climate adaptation and mitigation strategies affecting Northwest US and Southwest Canada tribal communities. Quinault Indian Nation. Climate Change and Tribal Adaptation Strategies Plan. Provides Policy Advice to Yakama Indian Nation Environmental Restoration and Waste Management Program. Provides “Policy Advice to President on Intergovernmental Relations, Climate Change and Environmental Policy”, Lummi Indian Nation. 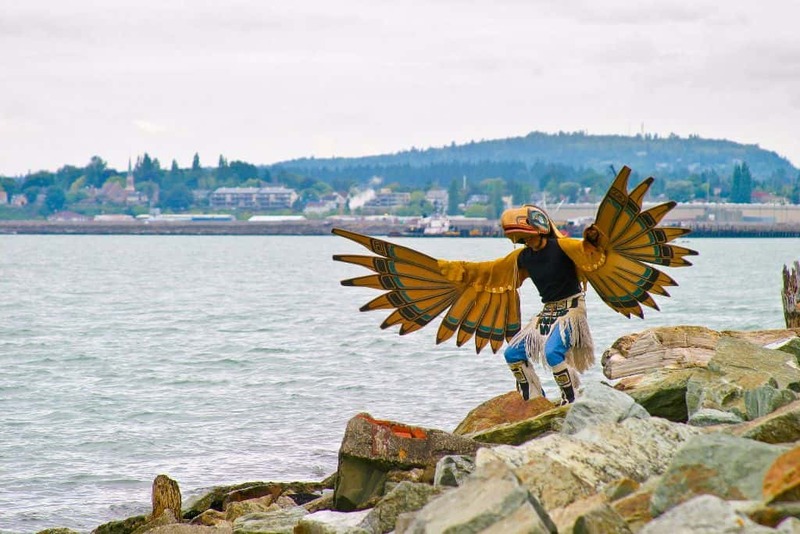 Lummi government enacted laws to guide the conduct of relations with neighboring governments and the United States government; established a reservation wide economic development strategy to enhance employment and replace fisher occupations; the Council established new guidelines and curricula for the Lummi School system to emphasize Lummi history, Lummi knowledge, stories and scientific systems. 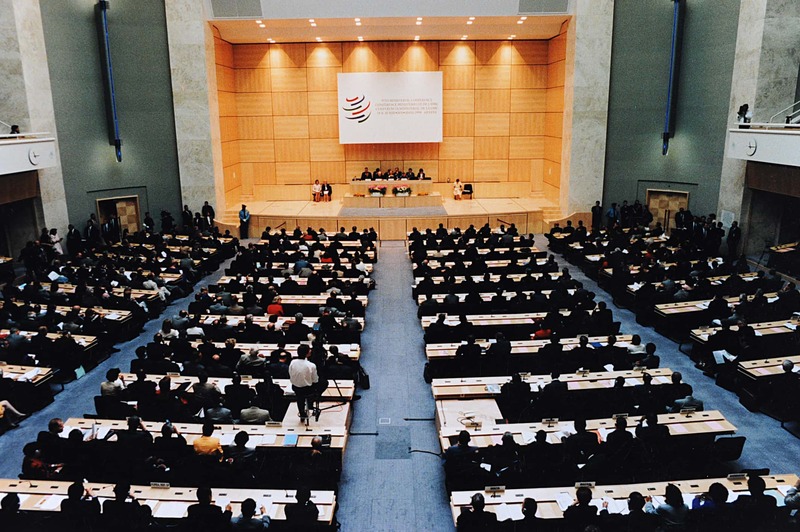 Research: Regulating Access to Customary Fourth World Foods & Medicines. 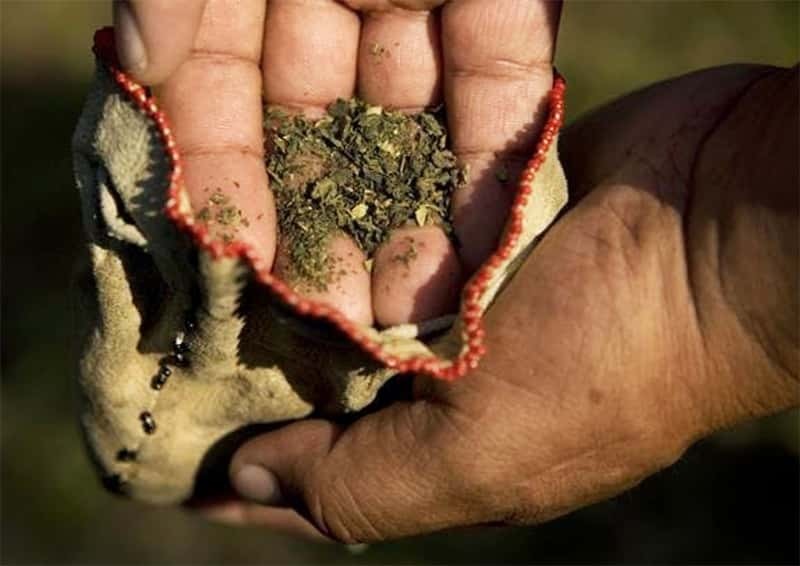 Recommendations to North American tribal governments and communities to institute regulatory mechanisms based in Customary Tribal Laws to control access and uses of traditional plant-based and animal-based foods and medicines: Incorporate customary law into Fourth World governing codes and regulations; establish complementary jurisdictional regulation with neighboring jurisdictions; and engage in bi-lateral negotiations with the federal government on this topic using the Constitutional and Customary Indigenous Governments Intergovernmental Protocol developed by CWIS to ensure tribal federal cooperation. CWIS complete a year-long Muckleshoot Tribe Food Sovereignty Assessment with the Youth Food Policy Council. 13 policy recommendations were presented to the Tribal Council to enact laws and programs to re-establish control over food gathering, processing and distribution to more than 3,000 tribal members; and the study revealed that 43% of the Muckleshoot population suffers from obesity and diabetes. Traditional Medicine for the treatment of PTSD and Diabetes type 2 at Traditional Knowledge & Healthy Ecosystems Summit, Snoqualmie Tribe. 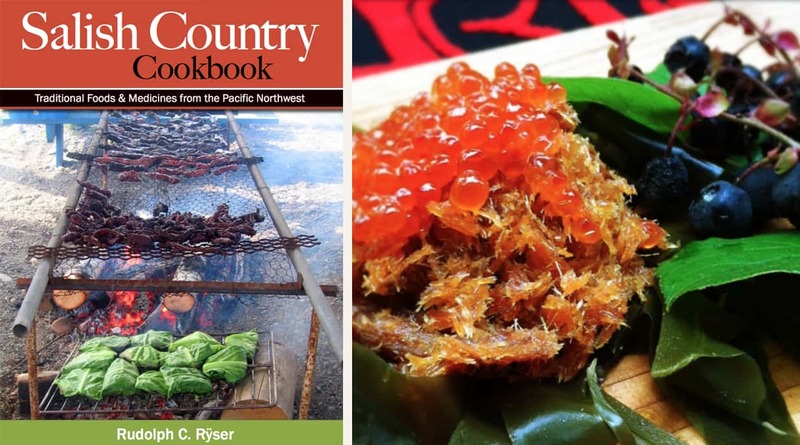 Completion of “Salish Country Cookbook”, a full-color book of Traditional Pacific Northwest herbs and foods. Disseminated to tribal members and leaders. Completion of the book “Preventing and Treating Diabetes Naturally: The Native Way” disseminated to tribal health centers and clinicians in the Pacific Northwest. Disseminated to tribal health centers and clinicians in the Pacific Northwest and used throughout North America. Conducts tribal based action research with 9 Washington state tribes to evaluate federal/tribal caregiver programs resulting in American Indian Caregiver Policy report. 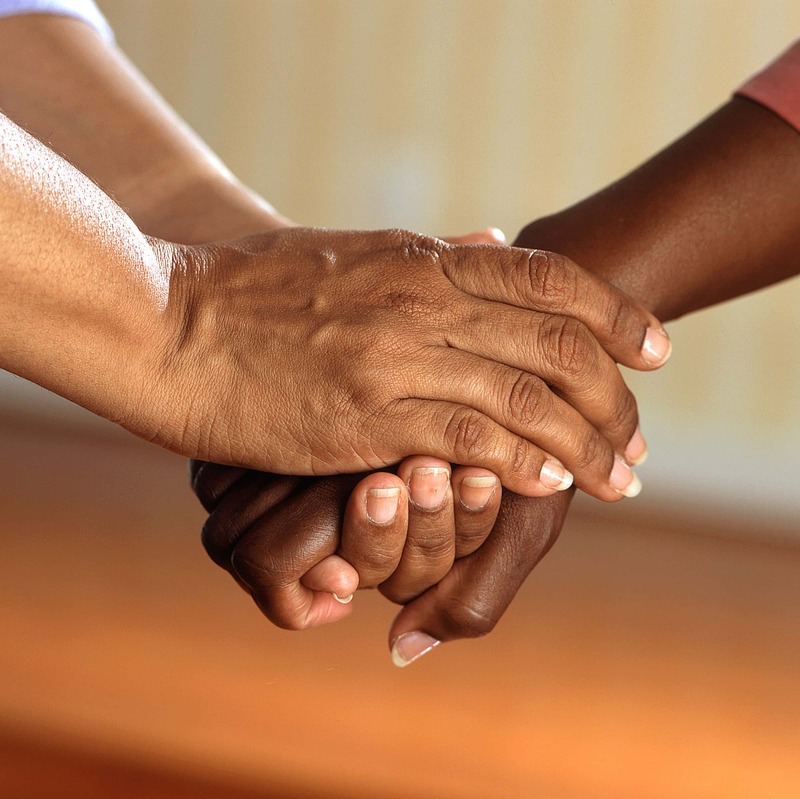 Distribution of guidance to Tribal communities in Washington advancing the importance of touch therapies for the benefit of caregivers of family members; policy analysis for establishing a working relationship between state, county and tribal caregiver programs. Washington State Mental Health Transformation Project: “Multicultural Practices and Beliefs for Mind and Body.” Kennewick, WA. National Native Leadership Institute on Tobacco, SAMHSA. “The Spectrum of Tobacco: Culture, Nature and Tobacco” and “Cigarettes, Sugar and Alcohol: A Natural Strategy for Recovery.” Clarkston, WA. Native Research Network/Indian Health Service Annual Conference, “A Randomized Trial of a CAM therapy for American Indian Caregivers”, Portland. International meeting on Inuit and Native American child health, 17th Annual Indian health service research conference Barriers to Research Subject Recruitment in Salish Populations. Presentation of 3 abstracts on CWIS collaborative tribal research on dementia caregivers. 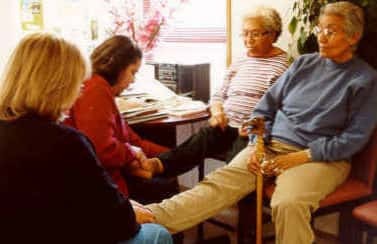 Organizes and delivers chair and table massage healing treatments with a team of 20 volunteer massage therapists to 4 Pacific Northwest tribal conferences on caregiver health and well being. 3 tribal health clinics institute and offer massage therapy for community. Led two-year clinical randomized placebo controlled research study funded by the National Institutes of Health collaborating with University of Washington and tribal communities to assess traditional medicine/touch therapies outcomes on dementia family caregivers. Screened over 75 elders, identified chronic disease and delivered, interventions, published 3 peer reviewed journal articles on outcomes. 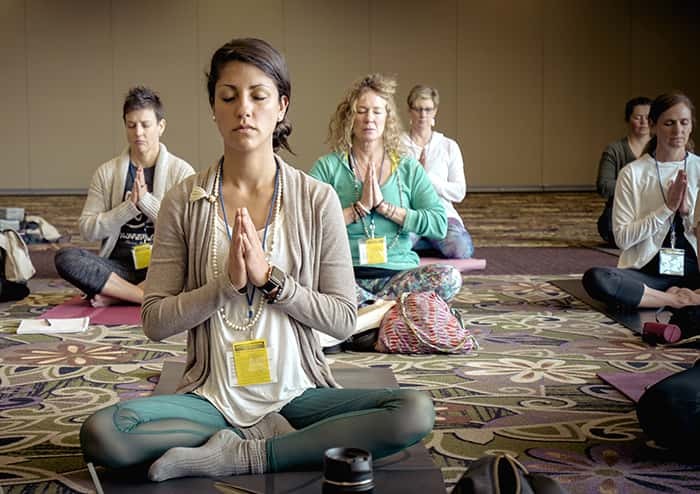 Results led to the establishment of numerous policy initiatives, the opening of Integrative Medicine and Massage therapy clinics in tribal health centers. Participates in the Nuxalk Nation, Bella Coola, Canada, Oolichan Crisis Conference and presents “Cultural and nutritional significance of oolichan grease in the health of Coastal Salish”. 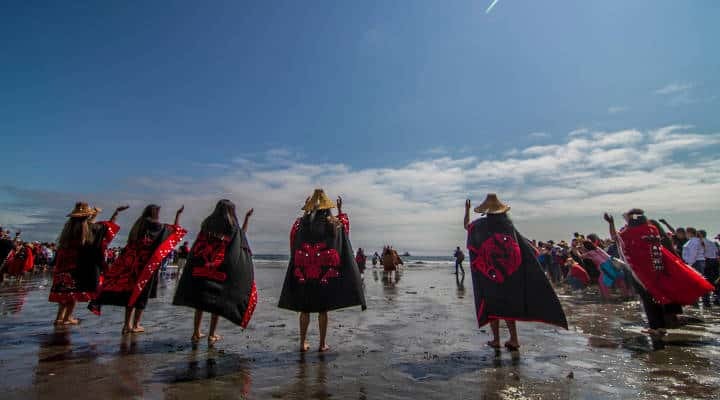 Increased tribal awareness and improved uses of Oolichan grease (oil) as a health benefit to improve Pacific Northwest coastal native specific health. Develops online course on Ooligan Grease. Creates 20-minute documentary on Ooligan Traditions. Presents on “Community Trauma and Development” at International Seminar on Development and Self-determination among Indigenous Peoples of the North”, University of Alaska, Fairbanks. Yupik and Inuit communities were able to press their concerns about the consequences of the Alaskan Native Settlement Act (early 1970s) and its contribution to increased suicides in these communities. 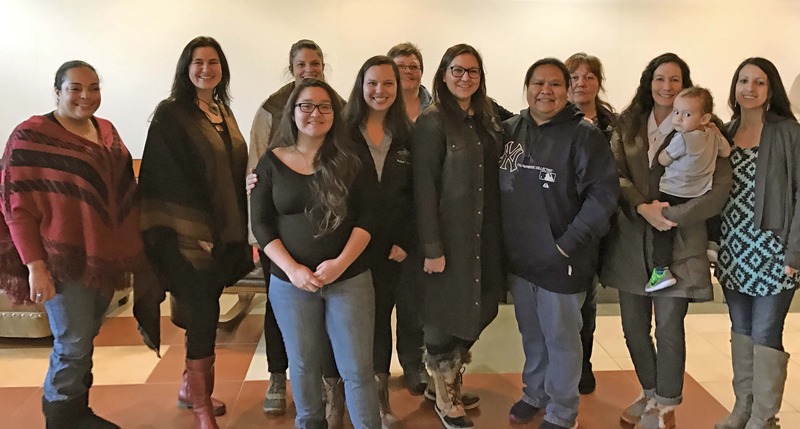 Launches tribal food revitalization trainings with Pacific Northwest tribal communities to include Diabetes Prevention and Post trauma recovery. Spearheads the restoration of tribal traditional food feasts with annual gatherings that reach over 700 people at Port Gamble tribe. Delivers over 30 1-3 day workshops to train the clinicians in culturally competent health and food systems. Seasonal Feasting restored for tribes in the Coastal Northwest of the United States and Coastal Southwest of Canada. Dr. Sawut Pawan and Dr. Osmanjan Yakup from Xinjang University in East Turkistan (west China) to study indigenous knowledge in the Pacific Northwest. 2015. Dr. Pawan and Dr. Yakup authored a special article published in the CWIS Fourth World Journal discussing the cultural traditions of Uyghurs in their homeland. Also published additional research on Cultural Genocide by the Chinese Government in Uyghuristan. Delivered an interview on Radio Free Asia in January 2018. Listen here. The CWIS 2 year Certificate and Master’s program enabled over twenty-five graduate students to obtain self designed certificates and Masters degrees in the fields Fourth World Studies, Negotiations, Traditional Medicine, Consciousness Studies and over 500 interns. Delivered a public education forum and radio production hosted at St. Martin’s College “The New World War and Fourth World Nations supported” Washington Commission on the Humanities, Seattle, WA. Develops 2 courses for Evergreen State College and the Northwest Indian College; American Indian Leadership and Indian Policy 1607 – 2003. 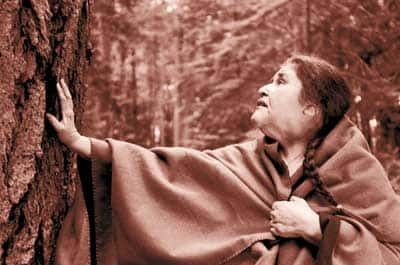 Organizes and conducts three day workshops for indigenous peoples and their caregivers, on Traditional Medicine, Culture and Foods Diabetes Type 2 for Salish, Sahaptian and Anishnabek peoples in Pacific Northwest USA Canada Northeast Canada and rural Mexico. These workshops train community health providers, nurses physicians and pharmacists and lead to a book and online course. 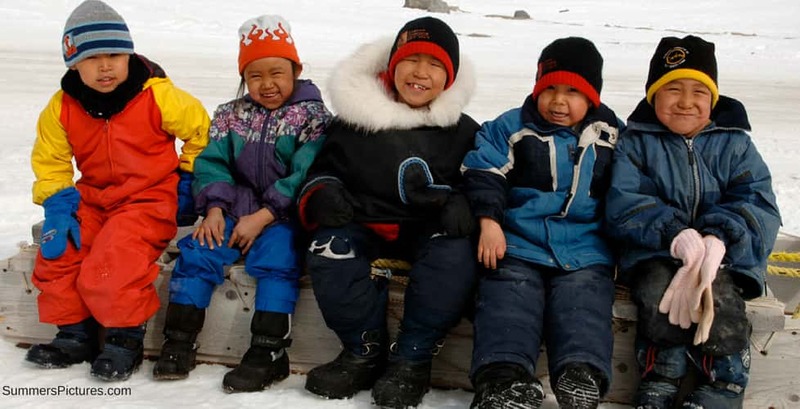 Elementary and Secondary schools in three English Speaking Countries used the guide to enhance learning among youth about indigenous peoples in their localities. 1 year training of 2 American Indian researchers at the MA and PhD level who received an NIH minority research grant under CWIS in the conduct of clinical research with tribal communities. National Institutes of Health funds CWIS to conduct two minority research clinical training mentorships for 1 year each. Two American Indian researchers at the MA and PhD level received training in the conduct of tribal participatory clinical research methods. Sponsors “Land, Politics and Bigotry” conference in Seattle Washington attended by sixty representatives of Indian governments, environmental, and anti-bigotry organizations. Seattle, Washington. 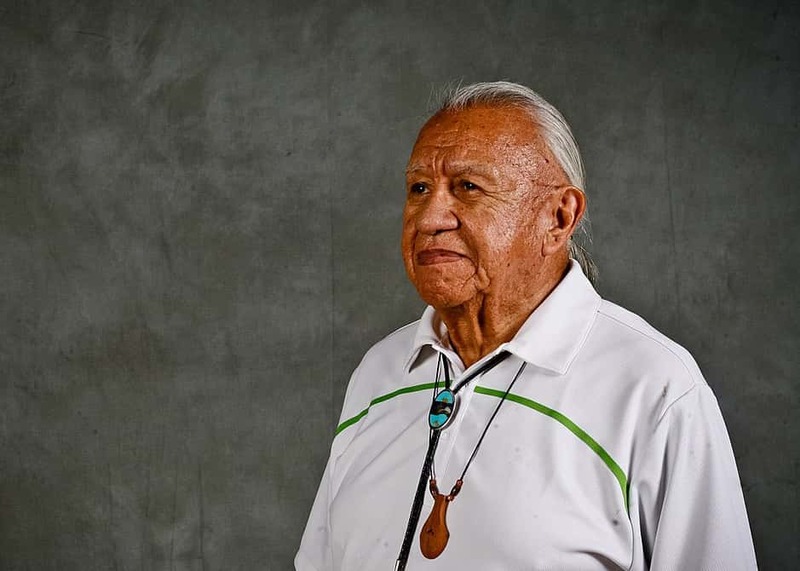 Affiliated Tribes of Northwest Indians involving 52 Tribal delegations from Washington, Idaho, Western Montana, Oregon and southern Alaska conduct a regional discussion to facilitate tribal government responses to the adverse effects of anti-Indian behaviors on and near their reservations. Read More. 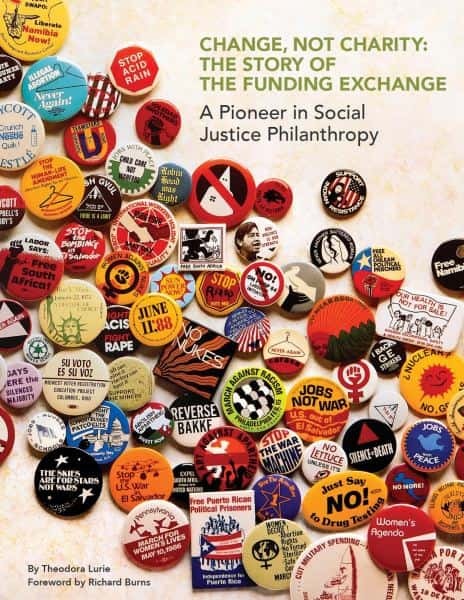 The Funding Exchange provides support for CWIS to develop public policy regarding social conflict and bigotry. Read More. Conducts seminal investigative research and reporting on the Wise Use and Neo Nazi movement in the Pacific Northwest. Publication: “The Anti Indian Movement on the Tribal Frontier” which forecasted the penetration of right wing groups into county, state and federal governments in the United States forming an increased climate of official bigotry against American Indians, Alaskan Natives, Hawaiian Natives, African Americans, and Spanish Speaking immigrants and migrants from Mexico and Central/South America. Read More. CWIS drafts a plan for the Tribal Wealth Index: An innovative way to measure tribal wealth to include indigenous concepts of wealth as a basis for promoting social, economic, political and cultural balance in reservation communities. 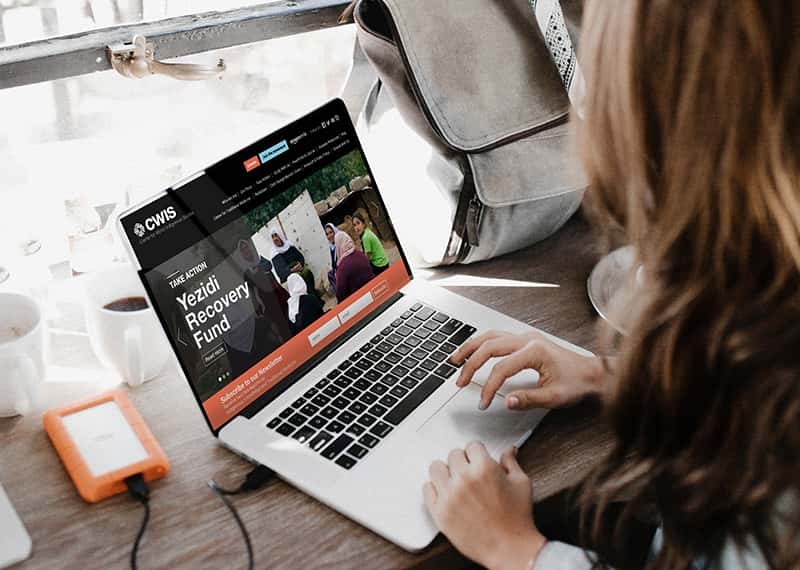 CWIS proposed that the US National Science Foundation provide funding for fully developing and applying the Tribal Wealth Index on six reservation. The National Science Foundation declined to provide the needed funding. CWIS convenes the conference on Tribal Economic Development with the Lummi and Quileute Nations to identify development options under tribal control. Co-drafts language incorporated into US President Barack Obama’s Executive Order on Federal Agency Consultation with tribal governments. Drafts the “Tribal White Paper on Climate Change Adaptation and Mitigation for inclusion in White House Policy on Climate change in relation to Indian communities”. Drafts language for inclusion in the Centennial Accords, State of Washington and Federally Recognized Indian Tribes, 1989. Read More. CWIS convenes day long Dialogue with 15 leaders on Protected Knowledge and Tribally Directed Research symposium, Seattle. 2004. 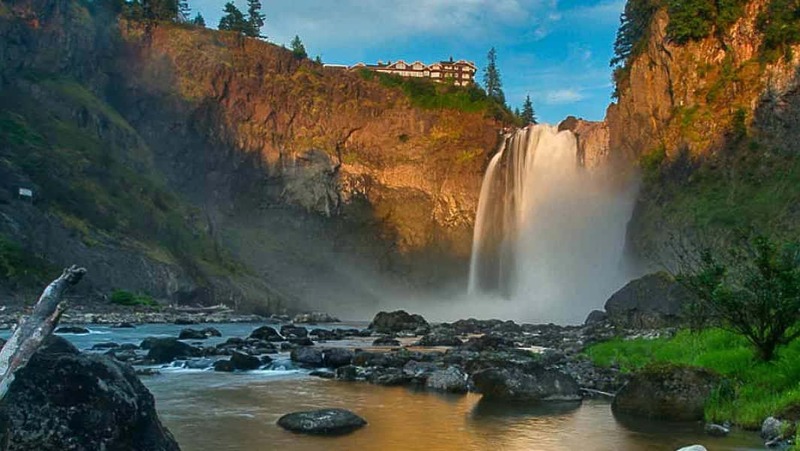 Fifty-tribal governments at the Affiliated Tribes of Northwest Indians approve CWIS policy resolution: “Treaty Rights, BioCultural Security and Protecting Traditional Cultural and Resource Rights”.